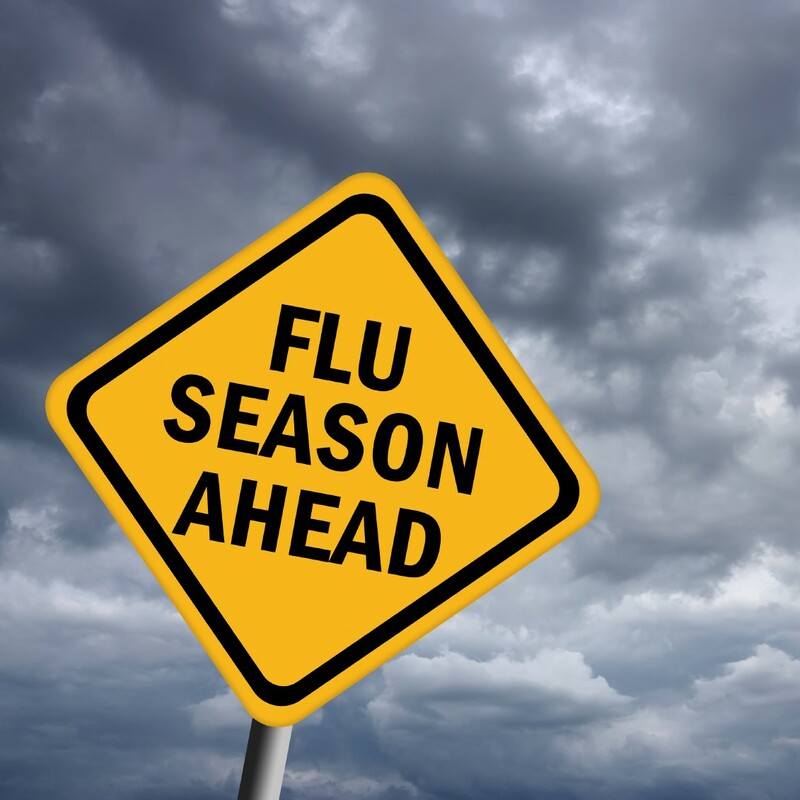 Get six tips for maintaining a healthy workforce during a seasonal flu outbreak. ThinkHR customers can learn more about the ADA and Title VII by logging into their accounts. If a pandemic flu or other disease outbreak happens, our white paper, How to Handle an Infectious Disease Outbreak, is a good resource. The CDC maintains a list of vaccination laws for various illnesses.